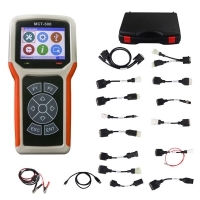 Actia Mercedes Benz Xentry Diagnosis VCI can work new 07/2018 Mercedes Xentry Diagnosis Open Shell Software. Original Mercedes Xentry VCI includes only the Xentry Diagnosis VCI scanner and OBD-II cable. 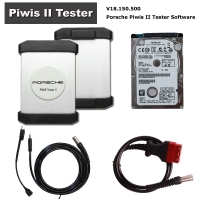 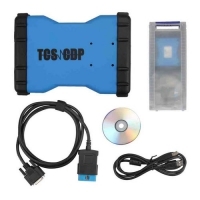 Mercedes Benz Xentry Diagnosis Kit 3 Multiplexer Firmware upgraded to version 03 2018 with new DoIP protocols. 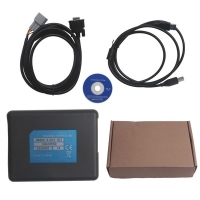 Mercedes Benz Xentry Diagnosis Kit 3 support all Mercedes models in full and it Communication with PC via Wi-Fi or USB cable. 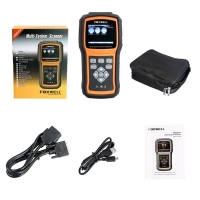 The Mercedes Benz Xentry Diagnosis Kit 3 includes only the Xentry Diagnosis VCI scanner and OBD-II cable. 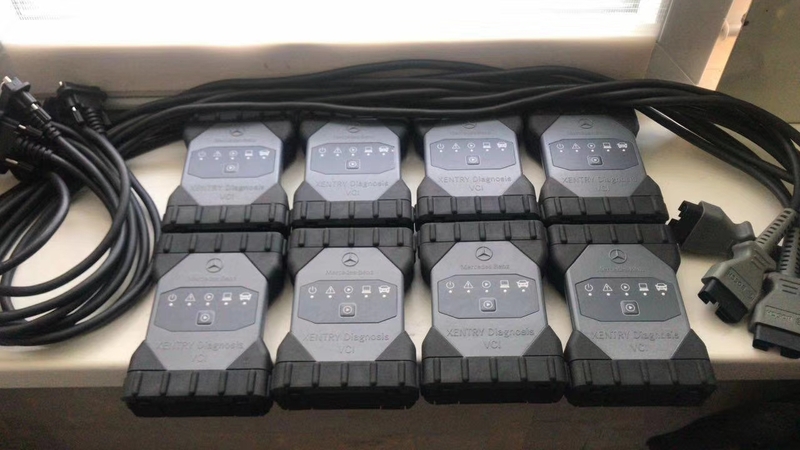 Other cables are not supplied. 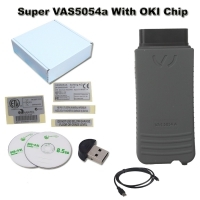 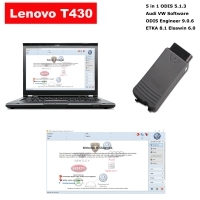 Included is a compatible usb-wifi adapter and an OBD cable. 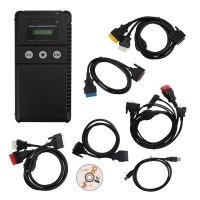 Original Mercedes Xentry VCI belongs to the latest generation of dealer diagnostic scanners for Mercedes cars. 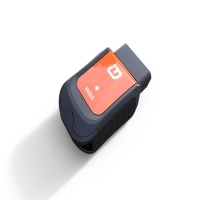 The device was developed by Bosch. 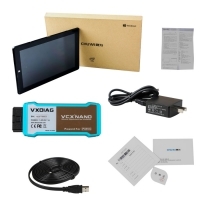 In view of the fact that the idea of ​​placing all diagnostic software in the "head" using the example of Xentry Connect 5 (the fifth old) failed, it was decided to develop a completely new device with a new circuitry, which will be only a gateway executor running a laptop installed software . 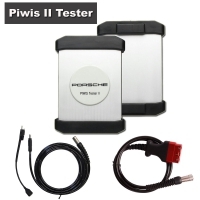 It should be separately highlighted the ability of the device to work with the car under the new DoIP protocols. 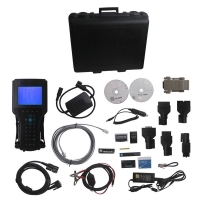 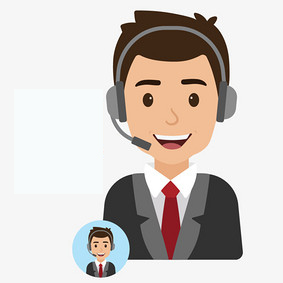 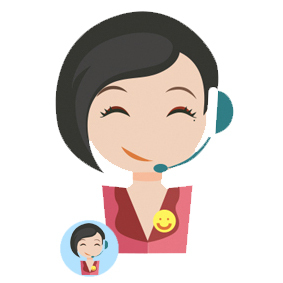 If you want to work with the newest cars of the current year, then you should buy Xentry Diagnosis VCI. 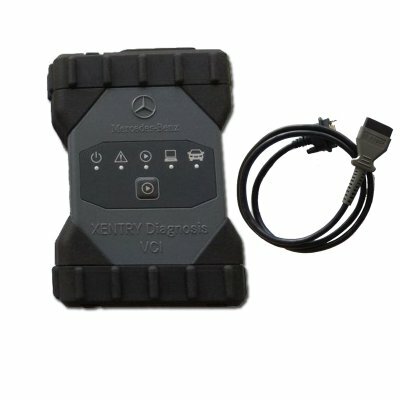 Like previous scanners for computer diagnostics Mercedes, Mercedes Benz Xentry Diagnosis VCI Multiplexer supports a full range of service functions such as reading and deleting trouble codes, activations, coding, performer tests, programming and block coding, full DoIP support. 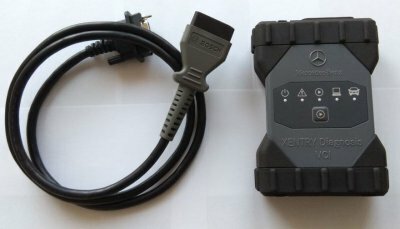 Dealer scanner Mercedes XENTRY VCI comes in a compact rubberized case, does not have batteries, fans and display on board. An external power supply is not required, power supply is made from a diagnosed vehicle. 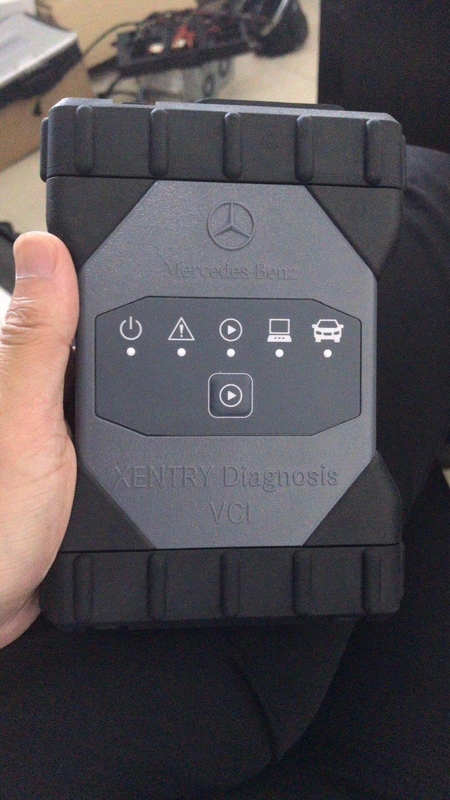 Xentry Connect, a Mercedes dealer of the current generation, is removed from production: it is replaced by Xentry Diagnosis VCI from Bosch. 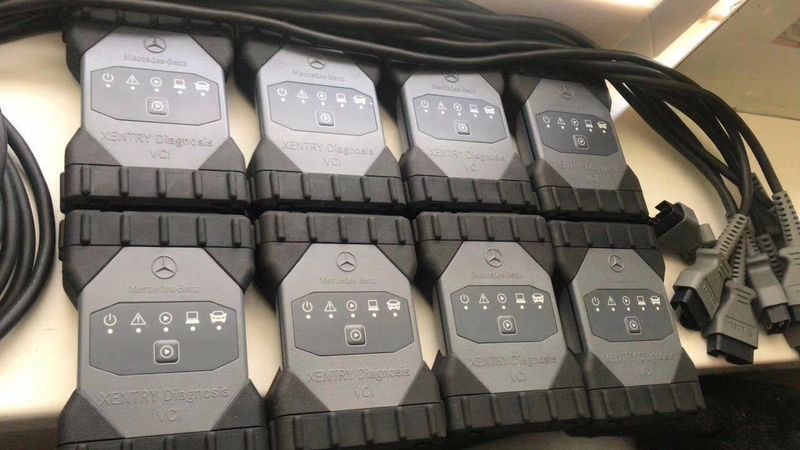 Perhaps, Xentry Connect will be the last product of the Actia for Mercedes Benz. 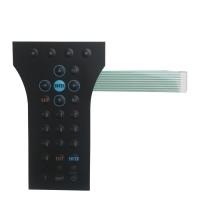 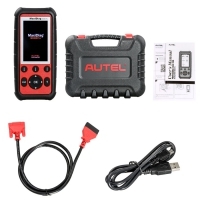 Unfortunately, Xentry Connect has become one of the most unsuccessful multiplexers for Mercedes diagnostics. 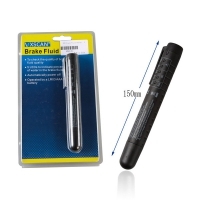 with a fuse of maximum 6 A / 32 V.